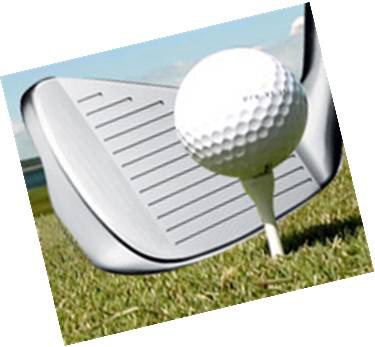 The Boys & Girls Club Alumni Association-Meriden Golf Tournament will hold its 24th annual golf event on September 4, 2014. 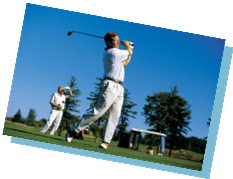 This tournament is the largest special event fundraiser for the Club and is combined with the 3M Auction at the Aqua Turf in the evening. Through the years, the golf tournament has brought the Boys and Girls Club family together to generate funds that support the Clubs’ mission and the young people of our community. The participation and generous contributions of the Alumni Association have raised over $400,000 for the boys & girls, and 100 percent of the funds go directly to the children through program services. The Day of golf is rounded out by a gala dinner and auction at the Aqua Turf in Southington. Last year's dinner was attended by over 320 friends of the boys and girls at the Club.